Michael Parsons has resigned from his post as the head of the Cardano Foundation. 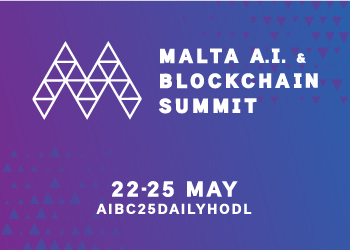 Charles Hoskinson, the CEO of IOHK and creator of Cardano (ADA), made the announcement on Tuesday. 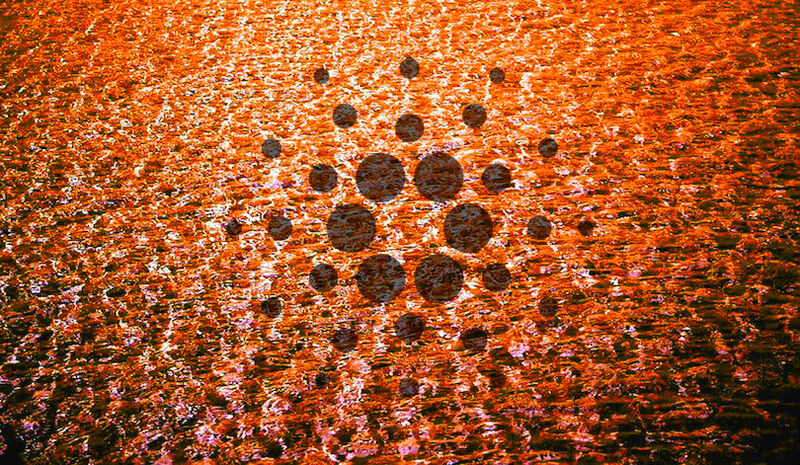 Prior to his resignation, Hoskinson broke with the Cardano Foundation in October, citing the challenges and struggles of trying to propel a decentralized technology with a centralized body. Parsons’s departure follows an open letter detailing criticisms. Finance expert Pascal Schmid is the new chairman. In a new video, Hoskinson lays out the next steps for Cardano and how the team will reinvigorate and reconstruct the foundation. “There are a lot of things that have to be done between now and when the foundation can become effective as an entity…. Before Michael Parsons resigned, we reached out to the entire community management core of the foundation. There were four members there, and we made offers for them to leave the foundation, and join IOHK. All four of them accepted and transferred over to IOHK, and we were preparing to try to take more foundation members and have them leave the foundation and join us so they could continue their work undisrupted while the foundation was in a crisis. They’ll stay with IOHK for the time being just so that we can monitor the situation. In addition, IOHK will be made available to assist the foundation in building basic business processes such as an HR management system, helping them wherever they need assistance. We’ll be there for any questions — FINMA , ESA or any other Swiss regulatory body may have in assisting the foundation to get to a state where it has the ability to begin appointing new board members. There’s really three things that need to be done. First, the foundation needs to restore its credibility and trust with you the community. I’d like to thank the guardians of Cardano and the over 6,000 people signed the petition for their incredible vigilant work, their investigative work, their passion, and their belief in the project as a whole, despite the fact that certain members of the project didn’t live up to their social contract. It really was quite humbling to see how much passion and how much hard work, all uncompensated, that people did for the good of Cardano as a whole…. Second, the foundation needs to be a good citizen within the Swiss jurisdiction. It is a Swiss foundation, and my belief is it does need to make some investments in that jurisdiction and build up its presence in that jurisdiction so it can continue to operate without disruption and continue to operate as a viable, effective entity within that ecosystem. Hoskinson expects the clean up process to last for another month or two during which time all parties involved can try to figure out a permanent form of governance for the foundation. Hoskinson lays out his personal wish list moving forward. He also notes that Parsons did the right thing by leaving the organization with a clean break — no severance pay, no exchange of funds, no strings attached. Ouroboros is coming along with several prototypes and new variants of the protocol being released almost monthly. Rust Cardano code base is making great progress. The Shelley Project is progressing, along with other innovations. Talks are in progress with Tangem, a company with incredibly low-cost wallets to develop a Cardano wallet. Ledger support is coming soon, first with Yoroi and then Daedalus. Daedalus is evolving rapidly with version 1.4 on the way. Cardano testnet is just about ready. Consensus and smart contracts are coming soon. Recently in Switzerland where he met with Pascal and regulators to jump start the effort, Hoskinson says he’s very optimistic about the days ahead.